Known as China’s most popular messaging app with over 300 million daily users. WeChat is a mobile, voice, video and text messaging service. Inside WeChat app there are mini-apps where you can play games, order food, pay bills, book doctors appointments and more. There is so much to do in this app that it’s literally the center component of a user’s life. There are far more features than Americans are used to using, or allowing. For example there is a friends radar, where it shows random users near your location. There is another feature called the Drift Bottle, where you can send out a message and any WeChat user can see it and start up a conversation. The flip side to the public facing data info, is that the Chinese government does monitor its users and will remove any content that is seen as offensive towards the government. Let’s be clear, the app is a way for the government to keep a close eye on their citizens. 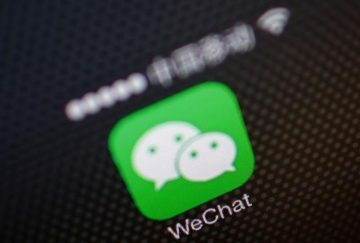 The next big step for WeChat is to use China’s electronic ID system. Virtual IDs will be issued out to users and possibly push out the need for a physical government ID’s in the future. Meaning a social network will replace government issued IDs. Sina Weibo or just known as ‘Weibo,’ is one of China’s biggest social media platforms. 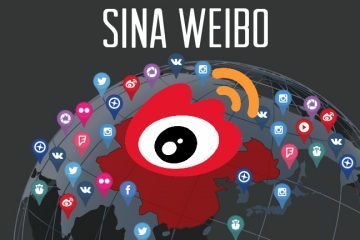 Weibo can be described as the social media equivalence of Facebook and Twitter since both of those social networking sites are blocked in China. Weibo is best know for being a micro-blogging site. Users have a 140 character limit (similar to the old Twitter format) and can follow and unfollow each others pages. With a Facebook – like streaming homepage, users can upload and view videos easily. But due to the heavy internet restrictions in China, the site is regulated by the government and they will remove anything believed to be negative. Weibo is composed of Micro Topics where similar posts are grouped together and users easily find and discuss the topic. The Board of Fame is where Weibo users check to see what’s trending and to be on the trending list is what users strive to do. Much like Facebook and Twitter in the states, Weibo’s content is mostly composed of selfies and status updates. VKontakte is the most popular social networking site in Russia with over 70 million active users most being under the age of 30. 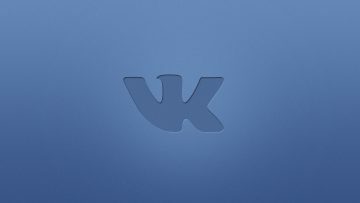 VKontakte or VK for short, looks like a minimalist Facebook. You set up a personal profile by answering questions about yourself and uploading a photo. Users can add friends, post photos and gain followers. 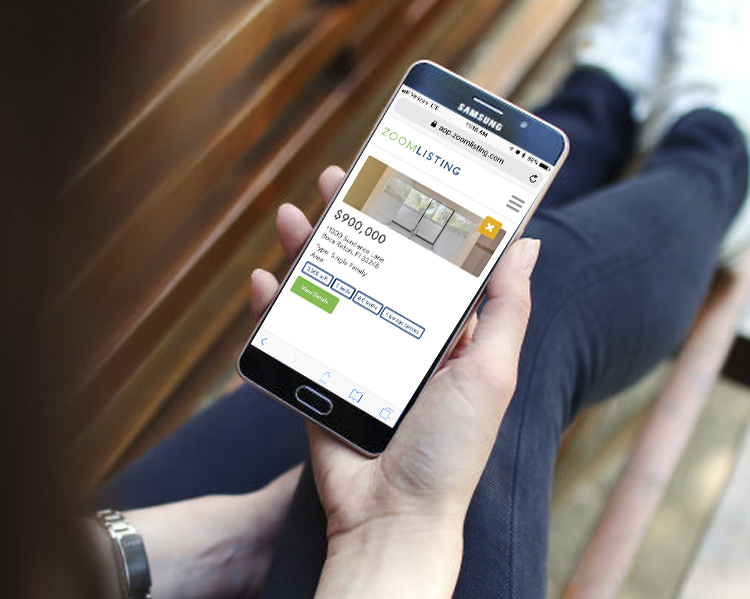 Company pages can be created for marketing purposes but are not as popular as personal profiles. Sharing and streaming audio and video files on VK is the most popular past time for its users, and the content is pretty much exactly what you imagine Russian videos to be like. Not only can users share their own videos but they are allowed to share third-party videos with friends. VK does not overwhelm users with advertising on the social media website. Unlike Facebook where there are advertisements with every other post on your stream, Russian brands don’t have much involvement with VK as they do with other Russian Social networking websites. 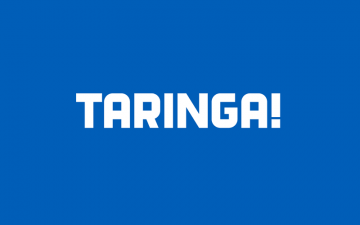 Taringa is the major social networking site in Latin America and also for some Spanish-speakers in America. Known for being a combination of Reddit and Facebook, this site currently has around 27 million registered users. Like Reddit, post are categorized into topics and what is currently trending on the site. The Motto for Taringa is collective intelligence. The main focus of the platform is to be an open space where people can share their thoughts and opinions. Users can create their own content and receive feedback through comments, up-votes and down-votes. Taringa has communities where members can join other members that have similar interests. Like Facebook, there are games that members can play on the site. In 2015 Taringa partnered with Xapo’s Bitcoin wallet and incorporated a Bitcoin feature. This feature created a huge revenue leap giving its users monetary incentives for popular content created. Best known as Europe’s equivalent to LinkedIn, this social media site is for business professionals and companies. Xing currently has over 10 million members worldwide, with most users being from german-speaking countries. Like LinkedIn users are given a profile that they add their professional information to. Basic memberships is free, but for greater access to certain app functions like messaging people that you don’t have connections with requires a paid membership. Users can form groups, find jobs, network with other individuals through connections and generate business ideas with similar companies. There’s even an event segment where members can discover seminars, conferences, and more. All these social networking sites are available to use in the U.S., which means you can join them, share with them and even have their governments track your information. Just be careful about what you say, or make sure you never step foot in their territory.